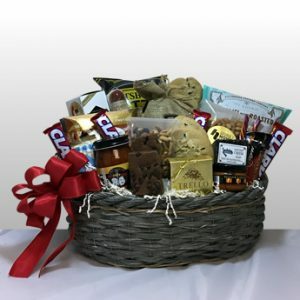 This is the finest gift in town. 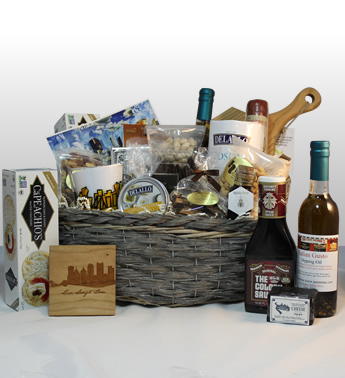 It has the most sophisticated offerings that are paired up with upscale gifts. 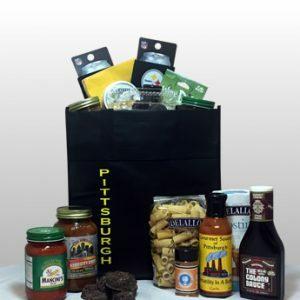 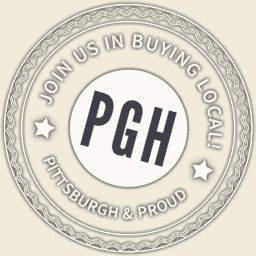 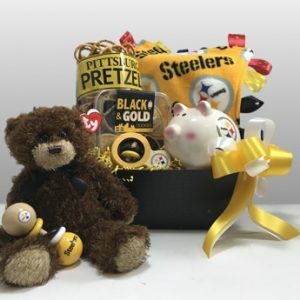 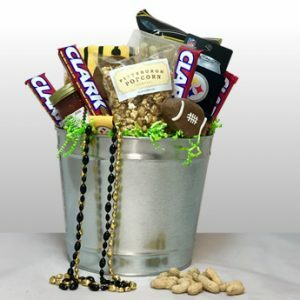 This beautiful gift is perfect for the one who loves Pittsburgh and is guaranteed to leave a long lasting impression.